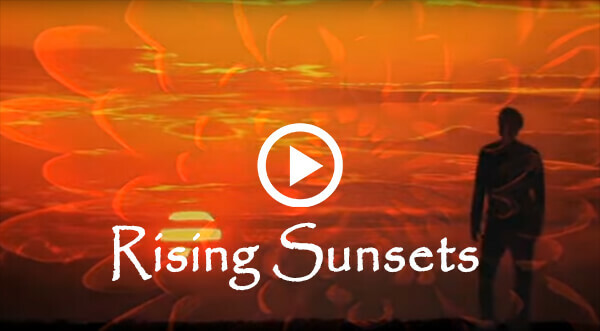 Rising Sunsets is an enlightening journey through the mind of David Fletcher, a bright and ambitious young man who is determined to conquer the world and prove his unsupportive father wrong. When reality strikes and nothing works out as expected, an unusual opportunity to go to Japan to teach English to schoolchildren presents itself. There, he discovers his true self and finds an inner strength and independence he never knew existed. Throughout the story, David uncovers Japanese culture and easily embraces the traditions until suddenly, those age-old beliefs stand in the way of his happiness. And, through an unexpected encounter with love, the course of his life is changed forever.